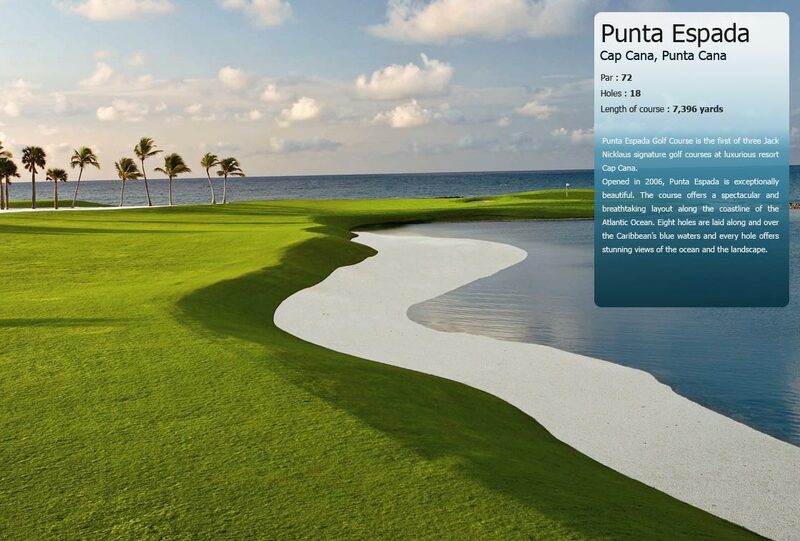 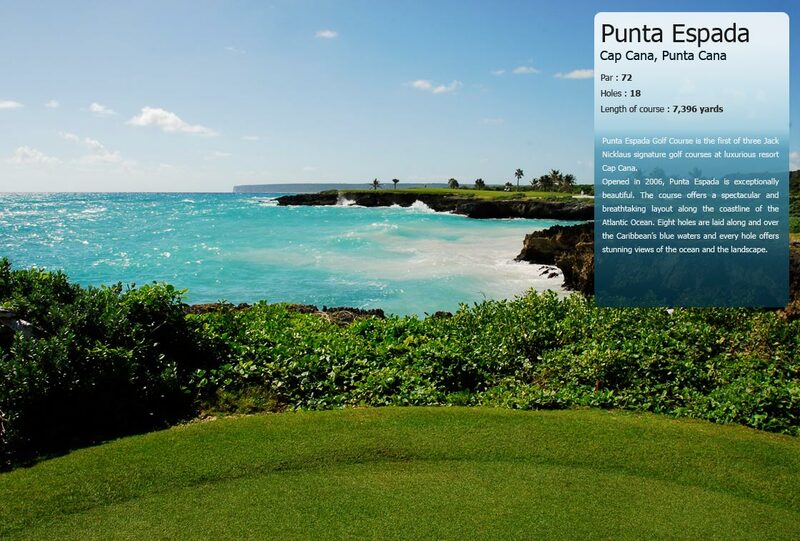 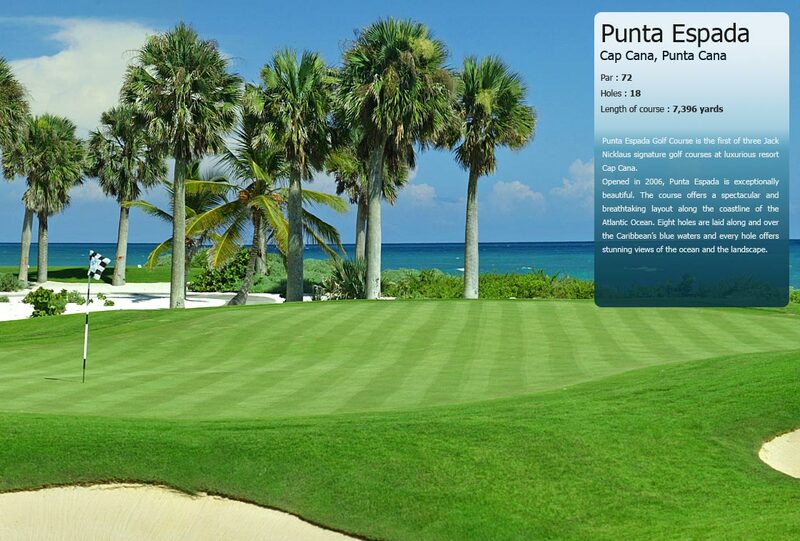 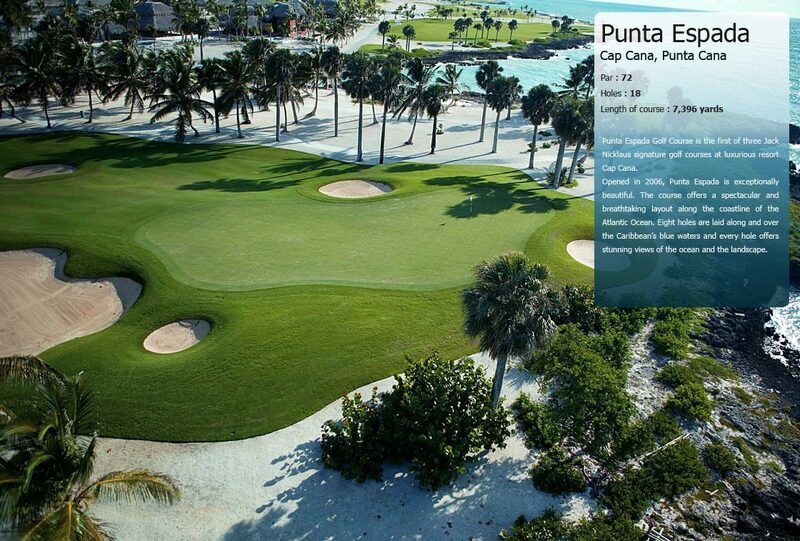 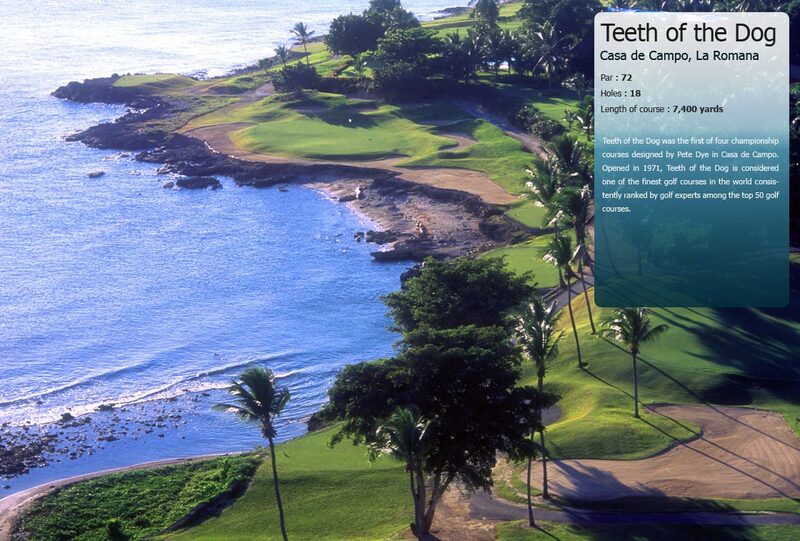 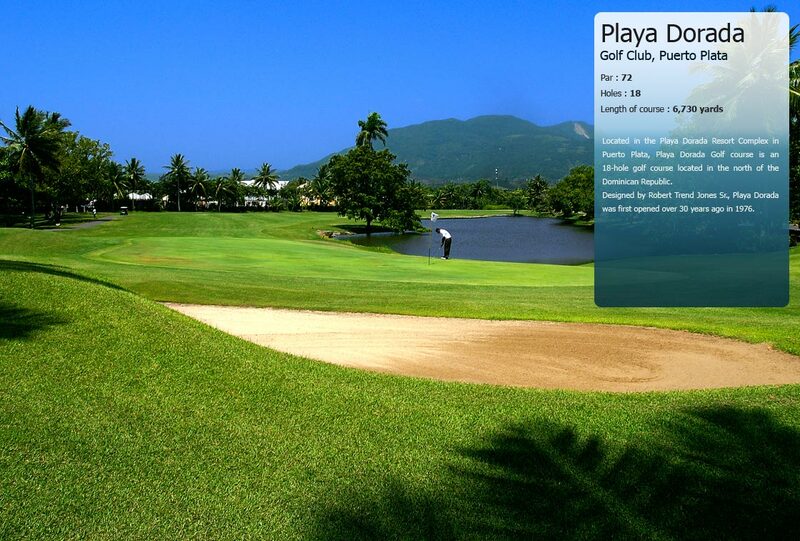 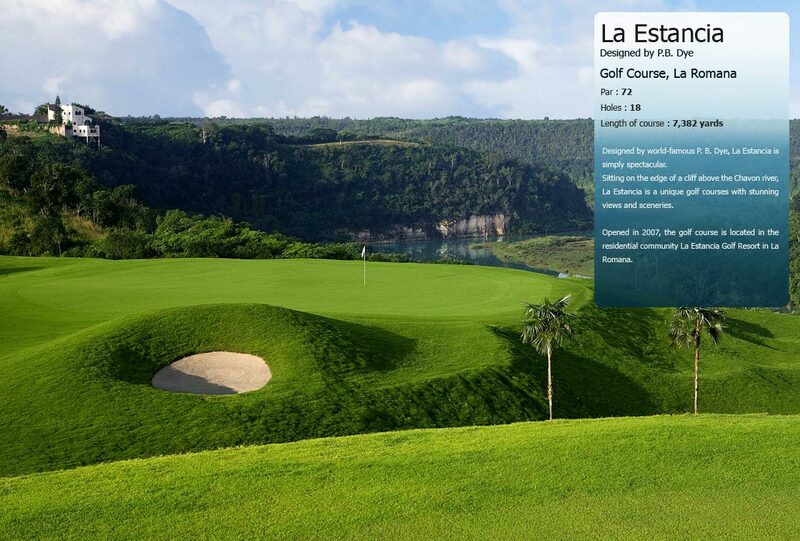 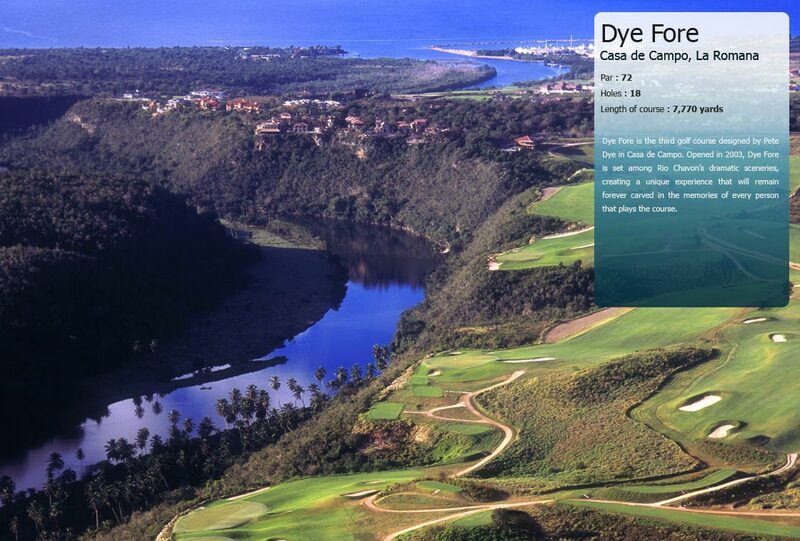 p> The Links is the second championship course designed by Pete Dye at Casa de Campo. 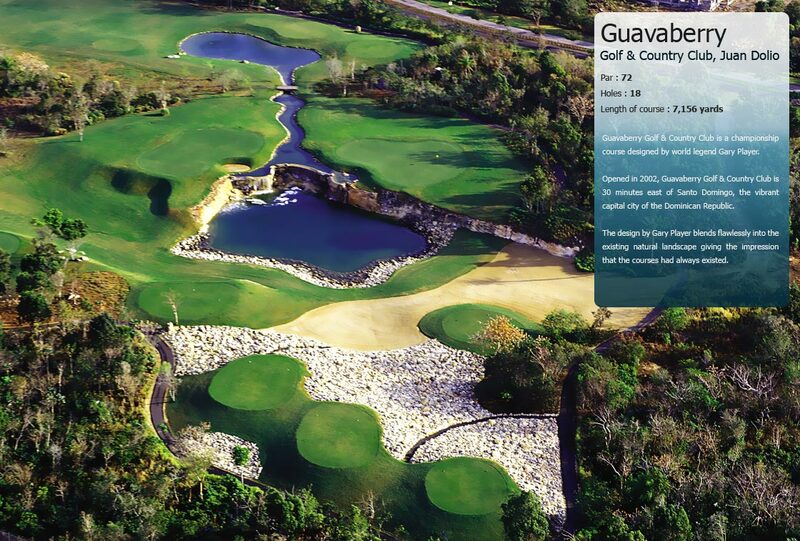 Opened in 1975, the design of the golf course is evoking traditional British and Scottish courses. 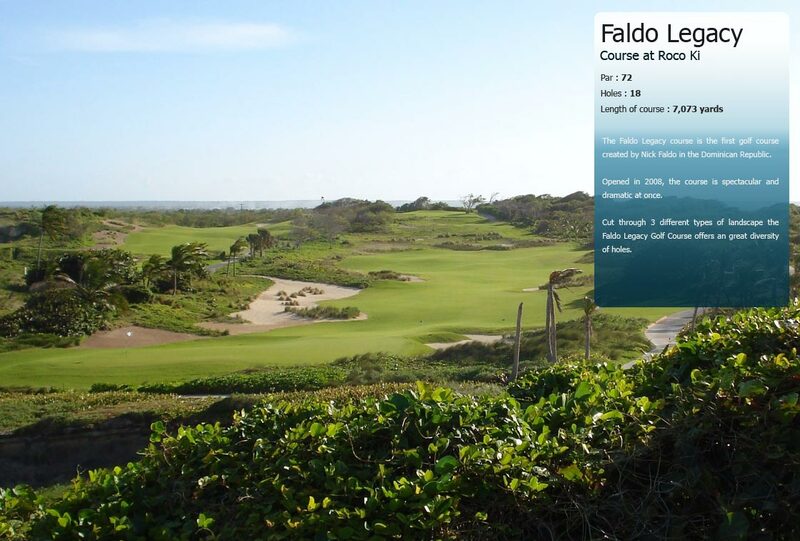 The Links is a beautiful inland course. 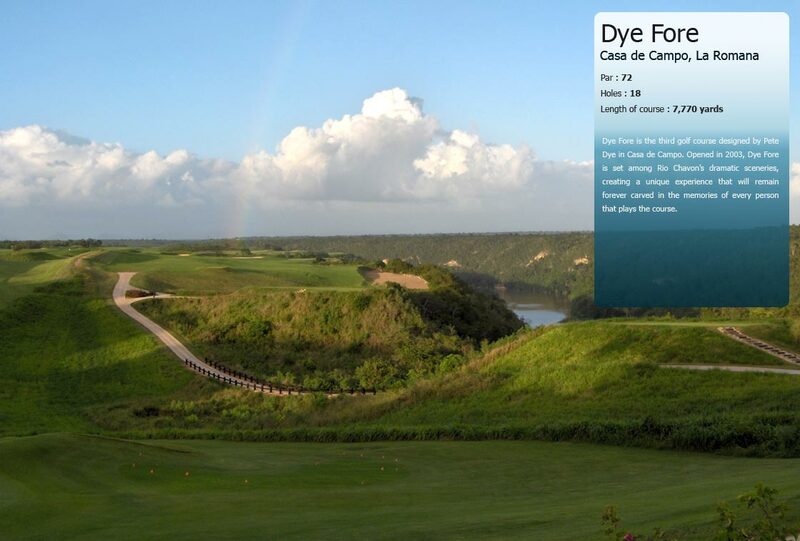 The experienced hand of Pete Dye can be felt across the 18 holes: several lagoons, lakes come into play making The Links is a challenging golf course that players enjoy playing several times when possible. 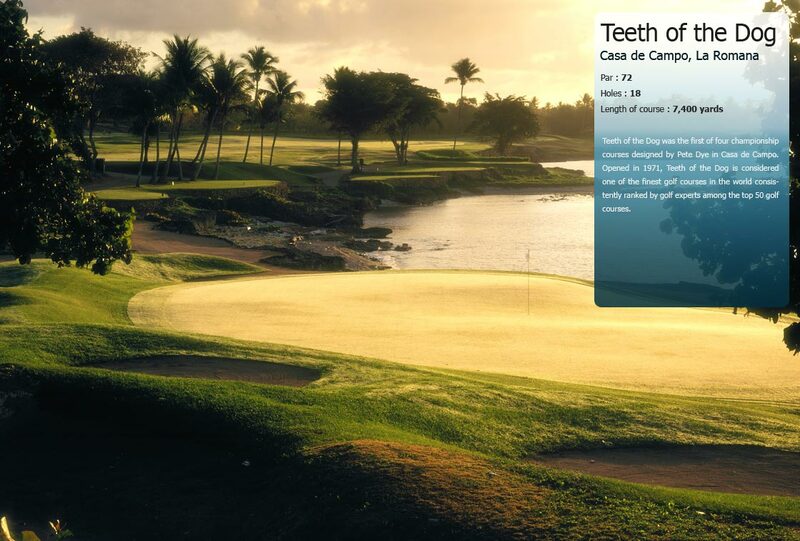 The Links is a magnificent course on the same level as more renowned Teeth of the Dog and Dye Fore. 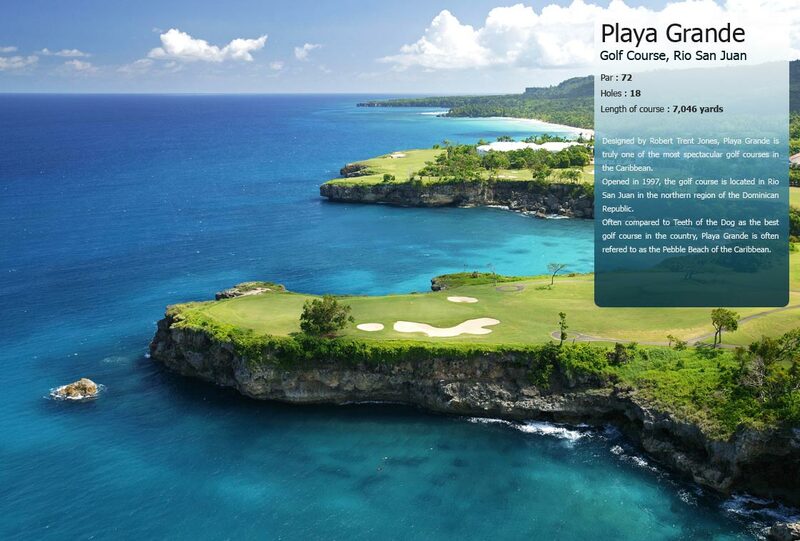 Definitely worth a detour. 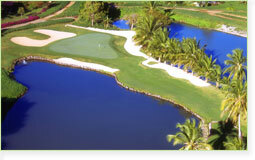 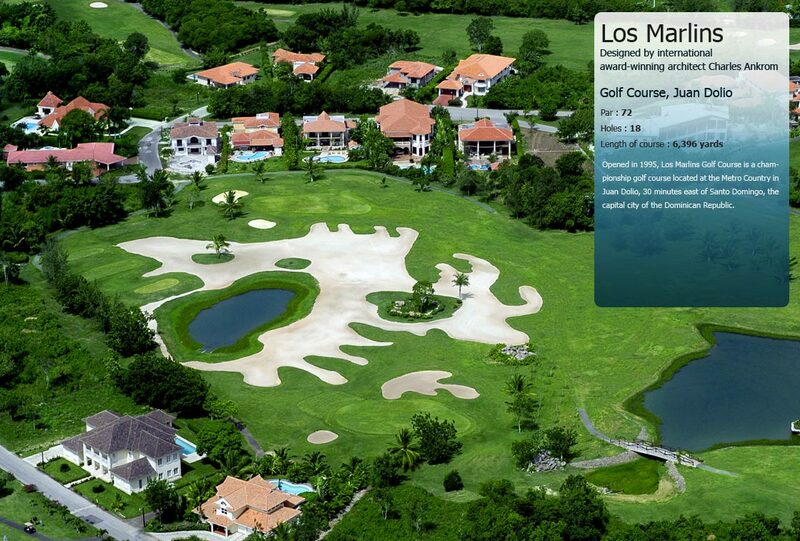 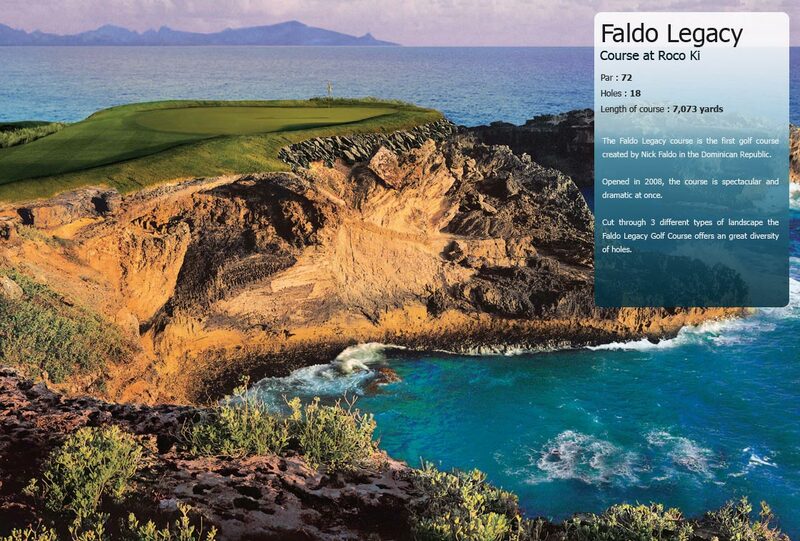 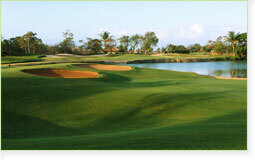 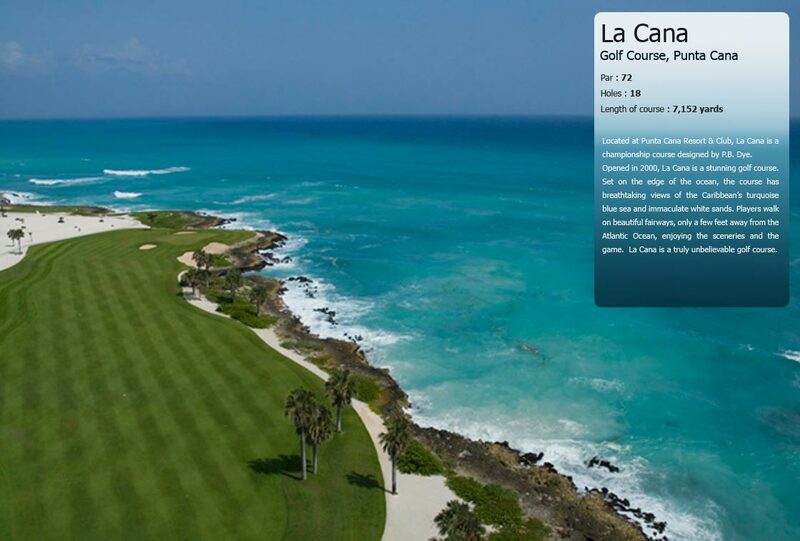 The Links was ranked #37 in Golfweek’s “Best Courses of the Caribbean and Mexico” 2009 ranking.